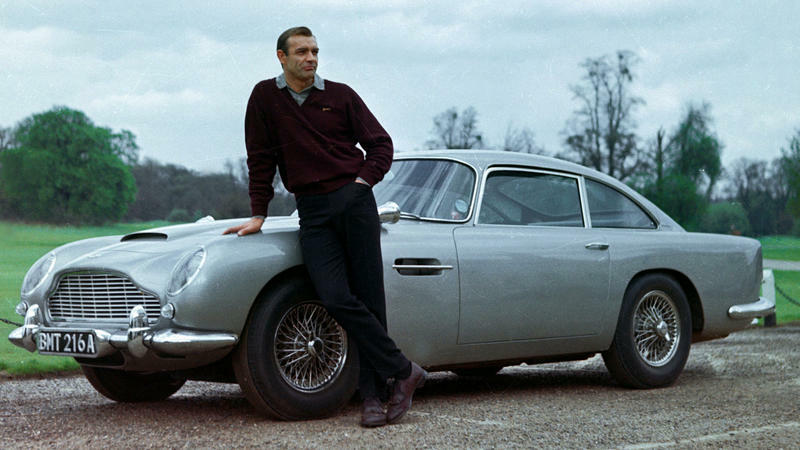 It's official: Sean Connery IS James Bond, according to NPR readers who weighed the question this week. The final results show that Connery set the gold standard as 007, the spy known for his playfulness, his ruthlessness — and his ability to look good in a suit. Today marks the Bond film franchise's 50th anniversary. 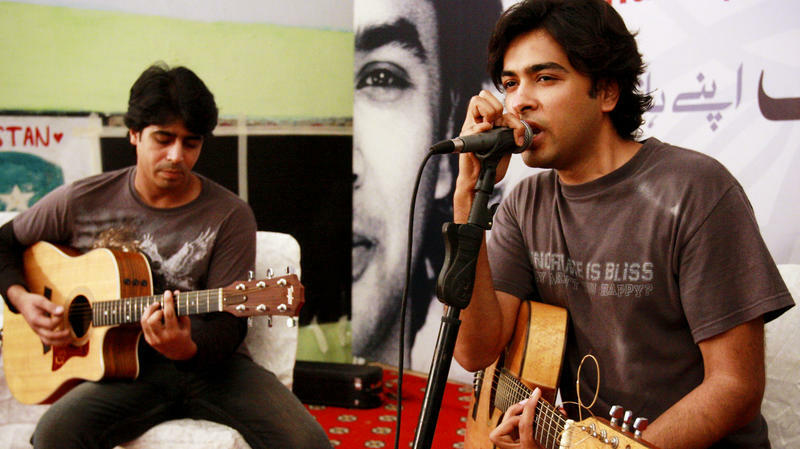 Shehzad Roy, one of Pakistan's most popular signers, rocketed to fame in the 1990s singing sweet songs about love. He was a favorite among Pakistani elites who like to dance to secular tunes but don't otherwise rock the boat. So those fans might be slightly shocked by the Roy of today, who has traded candy-coated pop for fiercely political songs. If you want to vote in the November elections and you aren't registered yet — you'd better hurry. 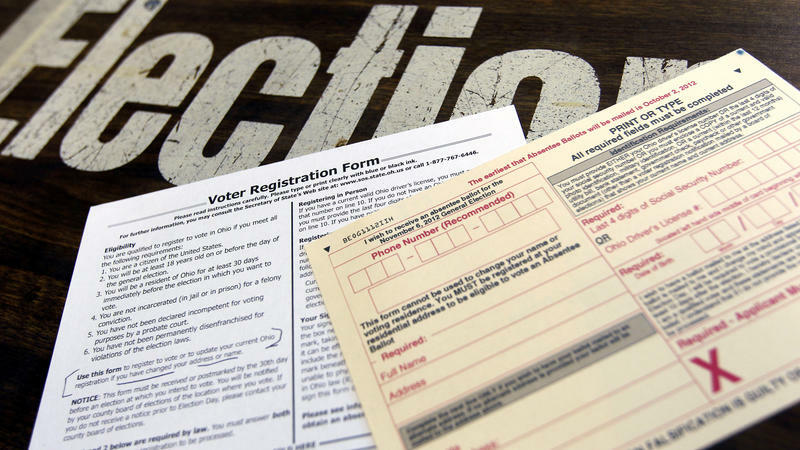 The registration deadline in five states is this weekend. By the following weekend, the deadline will have passed in more than half the states.